Stern Grove, the free concert series, returns to San Francisco for its 82nd edition this year with pioneering conscious hip-hop trio Digable Planets and local hip–hop-soul band Bang Data kicking off the programming on June 16. The free outdoor concerts continue weekly through August 18, and cater to a wide variety of tastes. Classical music lovers can catch the San Francisco Symphony performing Tchaikovsky, Mussorgsky, Elgar and Mendelssohn on July 7; the San Francisco Ballet performs on July 28. 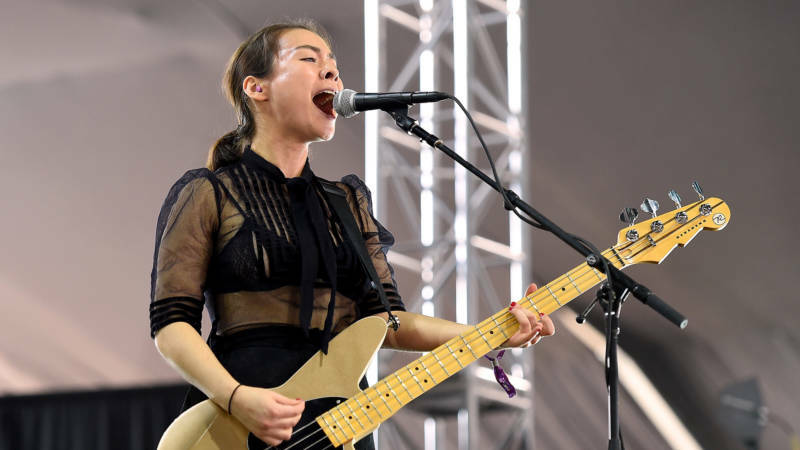 Indie rocker Mitski (Mitski's Be the Cowboy made KQED Arts' Top 20 Albums of 2018 list) performs on July 14 with Bay Area indie folk singer Madeline Kenney as the opener. Post-punk band the Psychedelic Furs play Aug. 4. Soul legends the Isley Brothers close out the festival on Aug. 18 for the Big Picnic, the fundraiser that supports the free events. It all goes down every Sunday of summer at the corner of 19th Avenue and Sloat Boulevard. Details here.